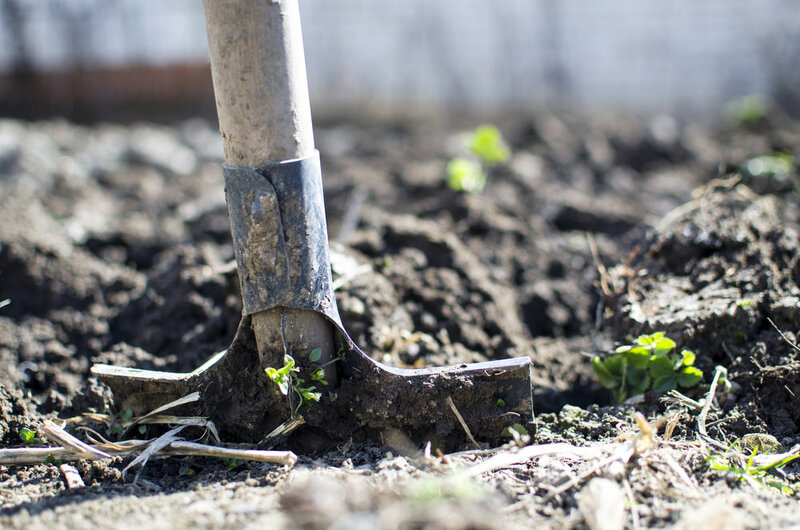 Our Annual SPRING Work Day is here, and we would like to invite you to join us as we repair, update, and maintain our church building and grounds. This year we will be doing a number of projects inside and outside. Please click the box below and register for our Spring Work Day. It helps us to organize our projects! Lunch is provided. All ages welcome.